However, it is important to find the breed of dog most suitable to your particular lifestyle and be aware of the commitment for the life of the pet that comes with dog ownership, before you adopt or purchase a dog. As your vet, we are willing to discuss the many aspects of dog care, including breed-specific medical problems and routine health care such as vaccinations, flea and tick control, desexing and worming that your future dog may need. We strongly recommend that you insure your new dog. Unexpected costs arise if your pet gets sick or injured and insurance may ease some of the burden. Please read through insurance policies carefully so you know what is and what isn't covered so you can choose a cover that is right for you and your pet. All pets require a minimum of one health check a year. On average, dogs age five to eight times faster than humans, allowing major health changes to develop in a relatively short amount of time. The risk of cancer, diabetes, obesity, arthritis, heart disease and other serious conditions all increase with age. However, a visit from us helps to diagnose, treat or even prevent health problems before they become life-threatening. Routine vaccinations, flea and tick control and worming are also recommended. A visit from us is also a good opportunity to ask about nutrition, behaviour, and other issues. It is essential to keep your dogs teeth clean. A regular dental care routine will minimise tartar build-up on your pet’s teeth. Never give your dog cooked bones, as these can be brittle and easily splinter, causing harm to your dog. 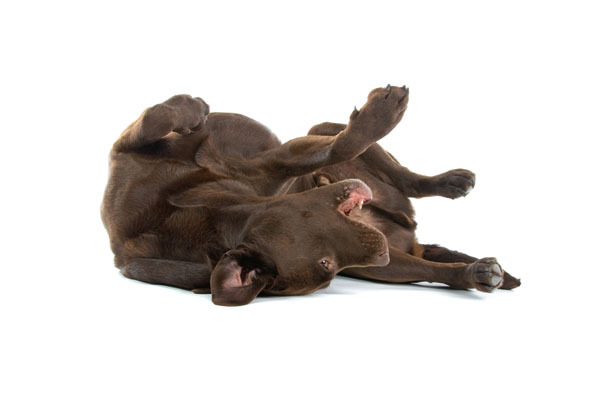 Older dogs should be given any bones with caution as they do not pass through as easily as when they were younger and can cause pain and constipation and may result in the need for an anaesthetic to be able to flush them through. There are many products now available to help with dental care. For further information about pet care, please feel free to phone during business hours and discuss the routine health requirements of your current or future pets.